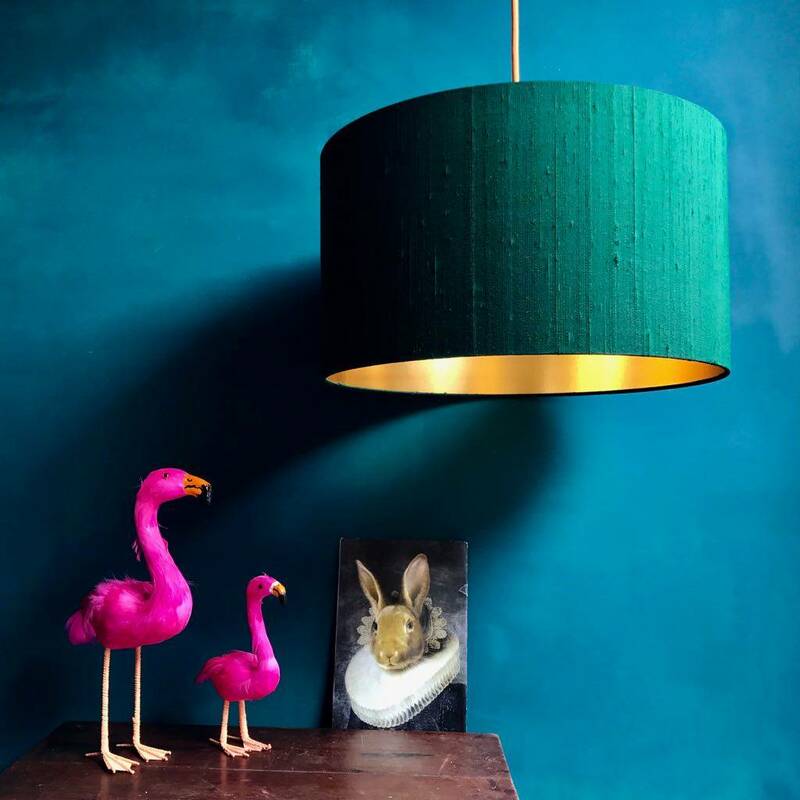 Our kit makes you a professional 45cm Drum Lampshade from the covering of your choice, that can be used as a Pendant (ceiling), or with a suitable table or floor lamp. 1 x Self-adhesive lampshade panel size 1434mm x 278mm includes 14mm kiss cut. We supply extras for the lampshade kits including diffusers, digital prints and you can change the lining colour, see details below. The self-adhesive panel supplied with the kit is White. 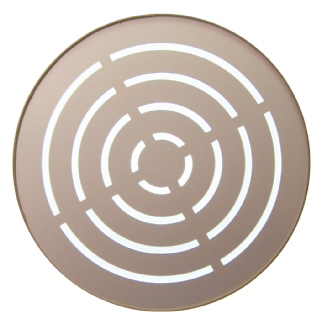 We supply an option to upgrade this kit to use a metallic liner that will add elegance to your finished lampshade. Select your Colour in options below. 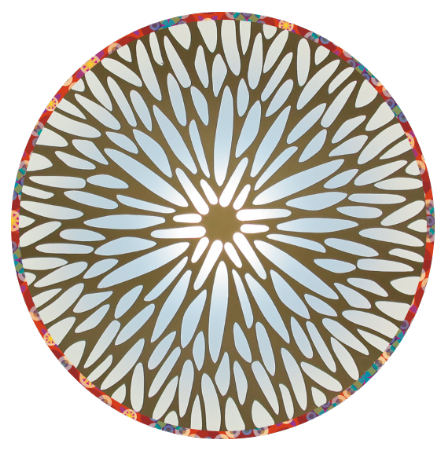 ​Your artwork needs to be created 1439mm wide x 288mm high. This size includes bleed and the allowance for the rolled edge and seam.